In terms of Microsoft Developer conferences, Switzerland has been heavily lacking in comparison to other European countries for the last years. As a motivated community person and public speaker, that always made me sad. Via the Microsoft MVP Program, I got to know Fabian Gosebrink and together, we created .NET Day Switzerland, the only independent Microsoft developer conference in Switzerland. 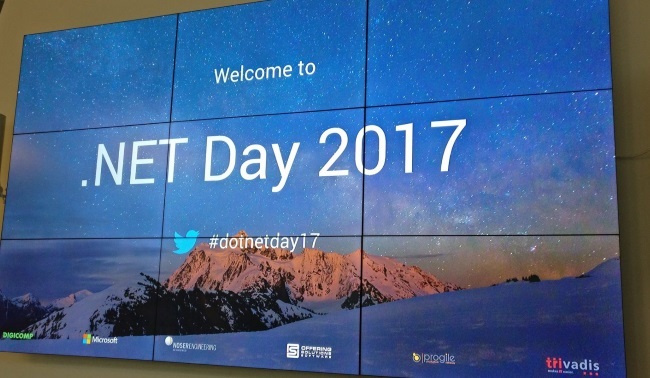 Our first event took place in 2017 at the Microsoft Switzerland conference center and was a remarkable success (https://dotnetday.ch/2017/). Due to the large demand for such an event and the success we experienced, we decided to take it for another round – only this time BIGGER! That was the birth of .NET Day Switzerland 2018 (https://dotnetday.ch/). This blog post introduces the Event, the venue and the speakers. Julie Lerman (http://thedatafarm.com/blog/) is a name that is familiar to every .NET developer all around the world. She is a Microsoft Regional Director and MVP with a strong focus on Domain Driven Design and Entity Framework and travels the world speaking about the technology that she loves. She opens .NET Day Switzerland 2018 with her keynote on how she manages to stay up to date in this fast-paced world where it is hard to keep up with emerging technologies. Our .NET Tracks starts by Filip Wojcieszyn (https://www.strathweb.com/) speaking about C# scripting. 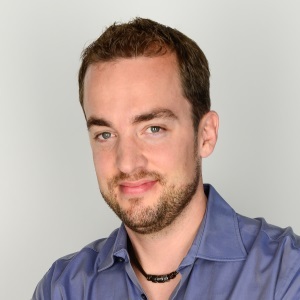 Filip is a well-respected MVP, blogger, speaker and open source contributor. He will show us how C# scripting, that is C# without compilation, can make you a more productive developer in the world of .NET Core. After the introduction to the world of Roslyn and C# scripting, Emanuele Bartolesi (http://about.emanuelebartolesi.com/) follows up with his “ASP.NET Core in the Real World” talk. Emanuele is a full stack web developer and Microsoft MVP with a focus on Azure and front-end technologies. In his session, he tells the story of a customer assignment where he worked on a custom CMS platform using ASP.NET Core. Visit his talks to avoid common pitfalls and benefit from his experience in the field. The afternoon of the .NET track opens with Daniel Marbach (https://www.planetgeek.ch/) and his famous no-slides-async-await-hacking-session. Daniel is a software engineer for Particular Software, the makers of NServiceBus. He is a regular speaker and engaged in the community. In the last years, he became a specialist for anything async. In his session, you will find out that async programming in .NET has become the standard and all the libraries published by Microsoft will “motivate” you to us the new paradigm. Everybody has heard of async/await but only few people really get it. Visit his session and you will be ready to refactor you code to async/await and leave the synchronous past behind. Now that you know about C# scripting, ASP.NET Core and async/await, it’s time to push our software to production. In the era of container clusters and DevOps, pushing your changes to the production server via FTP using FileZilla is no longer adequate nor desirable. Marc Müller (http://www.4tecture.ch/), our Application-Lifecycle-Management (ALM) expert shows you how to build a state-of-the-art release pipeline using Visual Studio and VSTS to deploy an ASP.NET Core app to a managed Kubernetes Infrastructure running on the Azure Cloud. The .NET track closes with a session by Mete Atamel (https://meteatamel.wordpress.com/). Mete is a Developer Advocate at Google working in the Google Cloud Platform team. In his session “Building ASP.NET apps on Google Cloud” he will introduce to us the offerings that Google has for .NET developers. 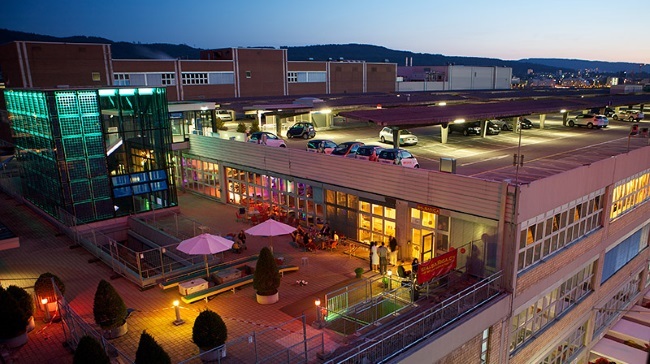 The offerings go from Compute Engine to Container Engine and other services such as Cloud Storage and Machine Learning APIs. The WebDev track is kicked off by Thomas Gassmann (https://twitter.com/GassmannT) and Thomas Bandixen (https://thomasbandixen.ch/), also known by their street name “T&T”. T&T are the dynamic duo of single-page web applications. In their session “Angular 5 Developer Quick Start”, they show you what you need to get started with Angular development. After an introduction to the core concepts, they will show you how to set up the required tools such as Visual Studio Code and the Angular CLI for a smooth start. Once we established the Angular basics, Manfred Steyer (https://www.softwarearchitekt.at/index.aspx) explains how to use Angular to write enterprise level line of business application and introduces modern concepts such as packaging, monorepos and microservices. Manfred is a trainer, consultant and Google Developer Expert (GDE) who supports enterprise customer on their Angular journey. The WebDev track is followed by Manuel Rauber (https://twitter.com/ManuelRauber) with his session “Real Cross-Platform in Action: Angular, Progressive Web Apps, Electron & Cordova” where he explains how web development takes over and invades other domains such as the worlds of mobile apps or desktop applications. Manuel is a consultant for Thinktecture (http://thinktecture.com/) and brings his customers up to date with the newest web technologies such as Angular, Cordova and Electron. The WebDev track closes by Julie Lerman speaking about building cross-platform REST APIs with ASP.NET Core Web API, EF Core and pimp them up to be future-ready with serverless Azure functions and an Azure Cosmos DB document database. In order to cozily fade out the event, Adam Ralph (http://adamralph.com/about/) closes .NET Day Switzerland with the ending keynote “Code on the Road”. Adam decided to take his assignment with Particular Software, a dedicated “remote-first” company, to the maximum and be on the road for a full 6 months. He bought a nice van, packed his stuff, took his girlfriend and they just left. In this talk he will share his experiences working from the van, touring through Europe and the technical, social and mental challenges that they faced on their journey. I would like to take this moment to thank Fabian for organizing this event with me. It has been a pleasure so far and I am looking forward to a great future of .NET Day Switzerland! Thanks!